Henrico County has prepared a small area study, draft Comprehensive Plan amendment, and overlay district for the Westwood area, which is generally located between West Broad Street, Staples Mill Road, and CSX Railway’s Acca Yard. 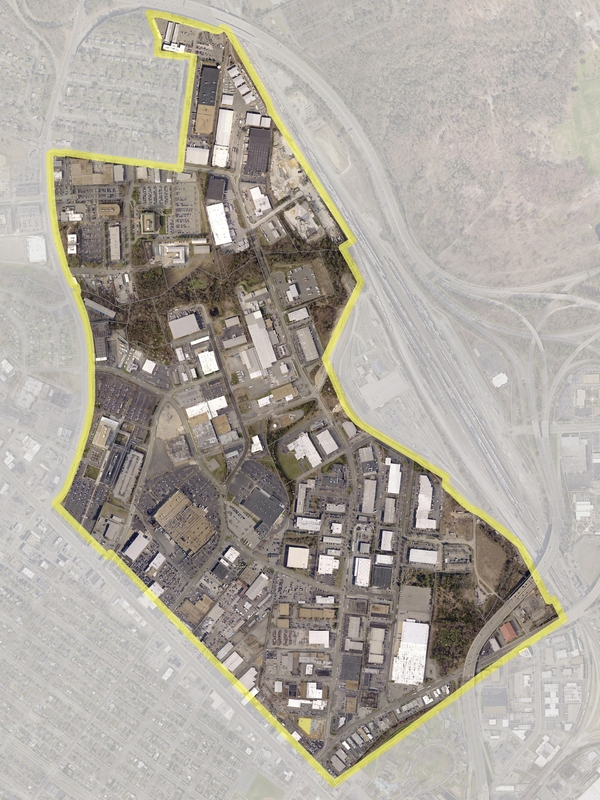 The purpose of this process is to examine potential redevelopment opportunities, and determine any constraints for development within the study area. The Board of Supervisors initiated potential 2026 Comprehensive Plan and zoning ordinance amendments at their September 25, 2018 meeting. Department of Planning Staff presented the study and potential amendments to the Planning Commission at a public hearing on November 8, 2018. At that meeting, the Planning Commission recommended the Board of Supervisors approve the amendments to the Comprehensive Plan and zoning ordinance. The Board of Supervisors has scheduled a public hearing on December 11, 2018 to receive additional input on the revisions. A copy of the draft study, Comprehensive Plan amendment, and zoning ordinance revision creating the Westwood Redevelopment Overlay District can be found by following the link below.